What the HECK is this Sailor Moon thing?! Go here and find out. My scans!!! Want pictures? Go here. I thank you for taking your time to see my creation. If you'd care to comment...don't, okay? My address is here, but I don't want to be disturbed about this page. 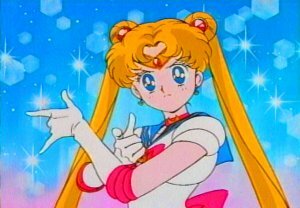 "I am Sailor Moon, the champion of justice! On behalf of the moon, I will right wrongs, and triumph over evil, and that means YOU!!!" 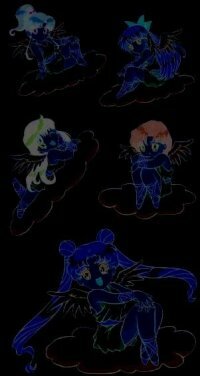 -The one and only Sailor Moon, silly! 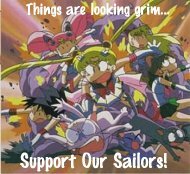 Support our Sailors! CLICK THIS!!! site is owned by Pam. The rest of my webrings and clubs are here!